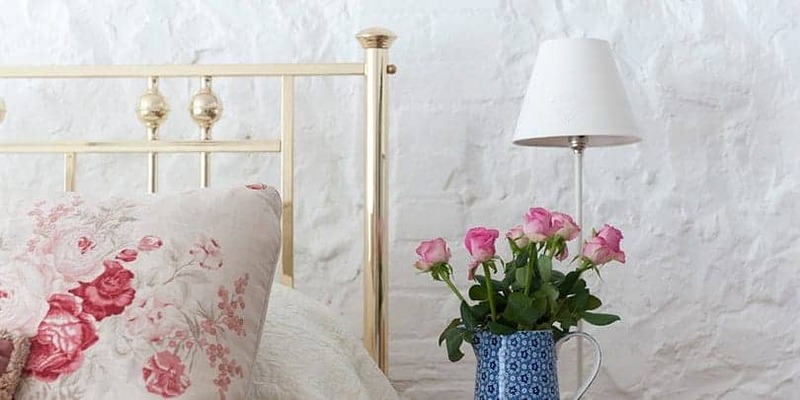 The Rosie Brass & Nickel Bed | Wrought Iron & Brass Bed Co.
Our beautiful late Black Labrador Rosie was our son Harry’s 12th birthday present and taught our family more than we could ever teach her! 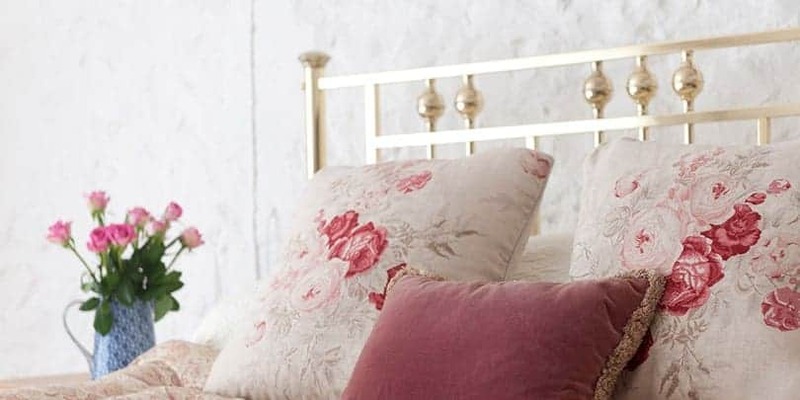 Described once as being bold as brass, Rosie seemed a fitting name for this elegant Victorian styled bedstead. 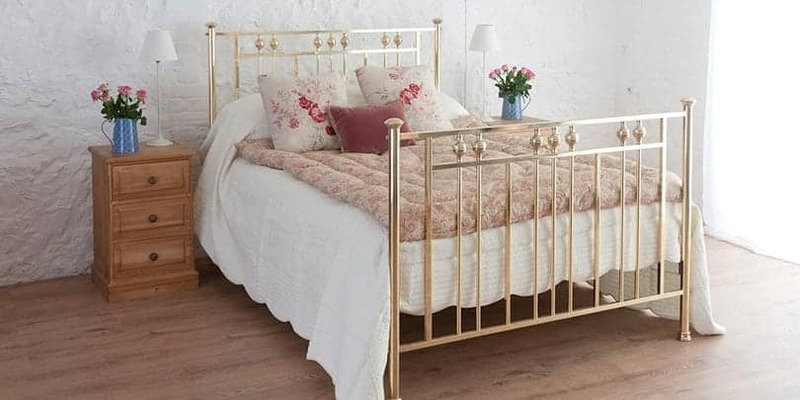 Made from an Iron core and then plated in a Brass finish, Rosie has all the refinement and opulence of a brass bedstead without the upkeep!! Pictured here in Brass, Rosie shall always be “bold as brass”. 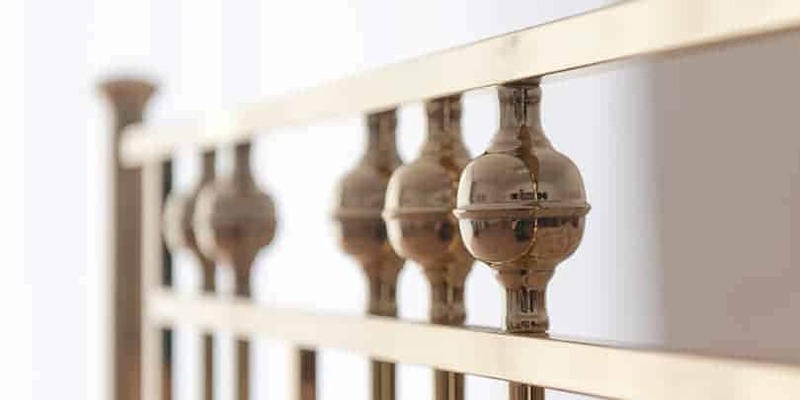 Along with bringing an elegant Victorian inspired bedstead, to our Brass and Nickel range.